Over the past 5 years that we’ve been homeschooling we’ve come across a variety of great resources. The internet is an amazing place to find information! 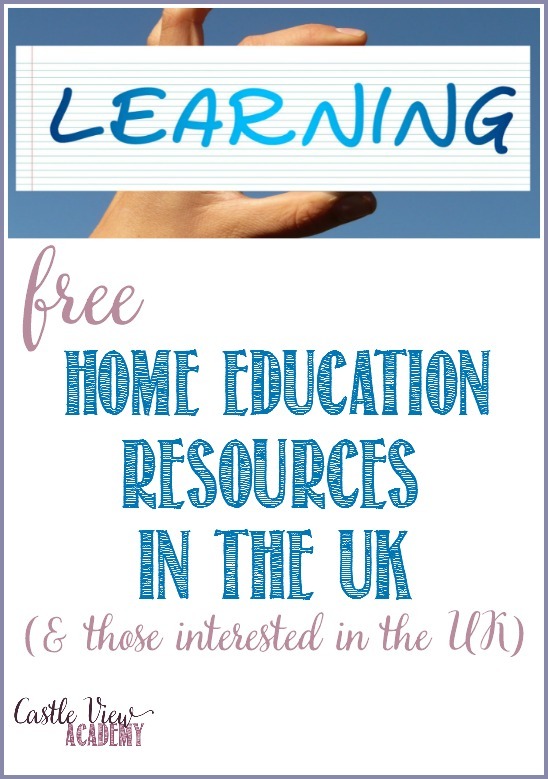 As I’ve been organising my notebooks and consolidating my notes and bookmarks I thought I’d share these free home education resources with you to have in one handy place. As we find more sites we love we’ll add to this list. If you have any great resources that you’d like to share, we’d love to hear about them. Leave a comment below and share the knowledge! 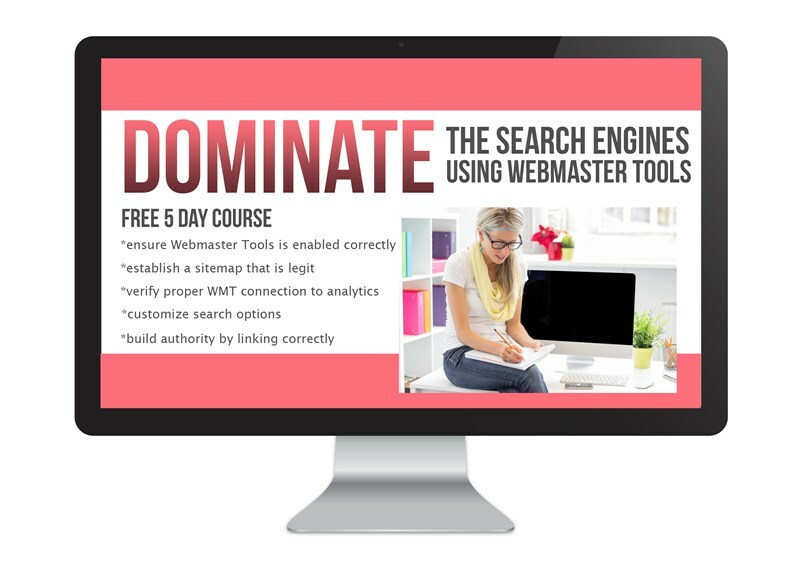 Today I’m sharing my list of resources from the UK and most of them are free! I’ll share more resources from around the world another day, but I would love to learn about more free resources around the world as there’s always more to learn! twinkl Primary Resources is UK-based and has 1000s of classroom and homeschooling resources for the primary grades. There are both free and premium memberships available. We’ve used both and keep returning to this site. Essential Skills Advantage is a language arts program based in Ontario (but with an Irish connection). It has practices for students from pre-kindergarten to grade 6. There are both free and paid memberships available as they want it to be accessible for all. My children keep coming back to this program since we reviewed it, and they’ve recently added much more to it. Your own local library can be a wealth of information. Ours has story time, crafts, a reading group for kids, adult learning classes, lectures and demonstrations on all manner of things. Check yours out. And don’t forget about the books! UK Parliament Week takes place in November and encourages groups large and small to set up an event. 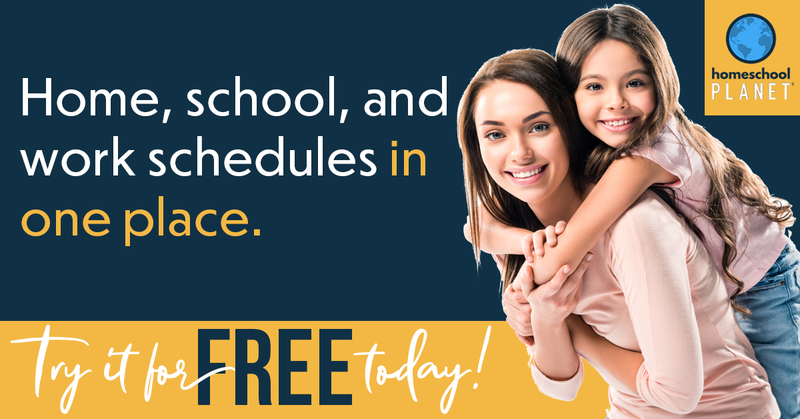 You will find lots of downloadable resources to use in your homeschool, ideas for events, and if you register before the deadline they will send you out a kit to help you along. Wildlife Trust and Wildlife Watch have loads of educational activities for children to do from wildlife identification to crafts, from birds to garden critters and everything in between. National Trust has many properties around the UK that are great places to learn about history, culture, and more. Woodland Trust has lots of fun activities for children and families to do together, either at a Trust location, or on their own. Get closer to nature and find out what is around you. Royal Horticultural Society – Gardening for schools is a great program to get students and their parents out in the garden. They offer a welcome pack that is generous and there are chances to win additional items through competitions. There are lesson plans, information sheets, and much more. Grow Your Own Potatoes sends out potato packs with a variety of species. We;ve signed up for 3 years but haven’t yet been successful in receiving a pack. But they do have loads of printables and activities on their site that you can do at home on your own. RSPB Big Garden Birdwatch can be done in your own backyard or in a public park. Learn about garden birds and how they live and if their numbers are increasing or not, and why. Moorland Association has lots of interesting information and videos on their site. A few years back we received a DVD from them that the kids enjoyed. British Heart Foundation has online resources as well as some that you can order to use at home. Help your children to maintain a healthy lifestyle through good food choices and excercise, learn how the body works, and there’s also a kid’s club to sign up for to receive activities through the post. James Dyson Foundation (Yes, of the Dyson vacuum fame) has lots of fun STEM activities for children to do at home using everyday items around the house. There are competitions, as well as a vacuum model to take apart and put back together that schools can request for a set period of time. We haven’t yet tried to request it so I can’t let you know if it’s also available to homeschools. Water Aid has lots of information and you can order an educatation pack that has posters and activities to do. When I was writing my article for The Mom Quilt Book, I had the poster hanging in the kitchen so the children could learn about why I was keen to help young women have access to clean water. Royal British Legion has resources to download, as well as packs that can be ordered that include videos, posters, leaflets, and other information. 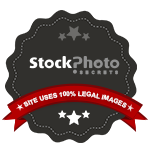 Each year there is a new pack that is updated and that contains relevant information. Into Film is a yearly festival each November. You can book free seats to many movies in your area put on specifically for this event. Some will be older, and some hot off the reel. You will also find additional resources about each film and about film making in general. We attended our first film in 2015 as a homeschooling family (it starts at ages 5 and up) and we really enjoyed the experience. BBC Schools constantly adds new resources for schools and families in ‘bite size’ pieces for younger folk. When we started our home education journey, I used this site often before we began to review curricula. The Japan Society of The UK is full of downloadable resources and lots of projects to do with students of various ages, broken down by key-stage. If you’re in the London area, joining the society would also be a fantastic experience for children. The Pod is mostly for brick-and-mortar schools so you may not be able to receive the kits in the post, but there’s still a lot you can do to learn more about how to change your behaviours to save the world’s resources. HEdNI – Home Education Northern Ireland has information, news, events, and lots of links to resources you may find helpful if you’re home educating your children in Northern Ireland. Education Otherwise has information about home education throughout the United Kingdom. Hope education, although not free, has some great resources available in their catalogue. I’m putting this link here so that I can remember it. Cool FM; one place I’d never thought to look for discounts was a radio station, but this was shared in one of the groups I’m in. I’ve found half price family tickets to great living history museums and other activities which makes the price so much easier to manage for frugal families. This site is for Northern Ireland, but I’m sure there are other sites near you, so have a look around. 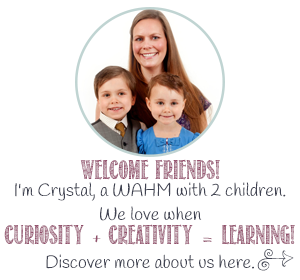 I’ll add to these resources as I discover new ones, and I encourage you to leave additional resources in the comments below as well (or email me) so that together we can build a great place to help others find information to make home education fun, as well as affordable.